Theatre is taking to the road in the Tamworth area of Staffordshire over the spring and summer to provide local communities with their own professional stage productions. The Touring Theatre project will see a range of high-quality shows being staged in familiar but unusual community locations across Tamworth in a bid to increase opportunities for people to experience the arts. The Touring Theatre programme, which got underway on Friday 7 April, includes six touring productions to be performed in venues such as churches, a library and the Tamworth Castle Grounds bandstand, with the aim of attracting new audiences. Live & Local - the Midlands' Rural and Community Touring Network - is working with Tamworth community groups to provide volunteers with the tools they need to bring professional touring theatre companies to the town, including booking, promoting and selling the events. 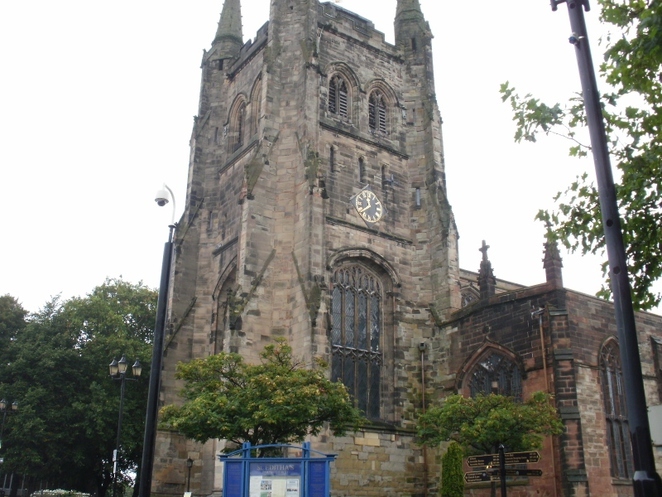 The programme, which includes drama, cabaret, puppetry and interactive theatre, began at 7.30pm on April 7 with an unusual blend of silent movie and live music at the Sacred Heart Church in Glascote Heath, Tamworth. Minima performed a live soundtrack to a screening of the classic 1925 thriller Phantom of the Opera. 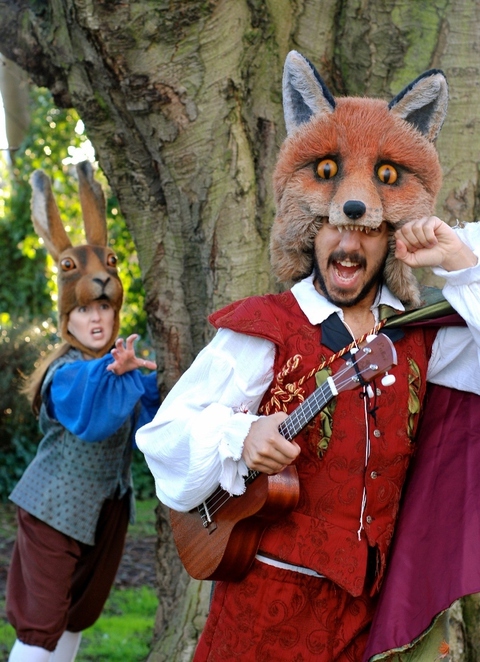 The Fabularium – Reynard the Fox, Tamworth Castle Grounds Bandstand: Tuesday 11 April,11am and 2.30pm. Infamous scoundrel and trickster, Reynard the Fox, is blamed for the theft of the King's Crown Jewels. Featuring storytelling, puppetry, original live music and bespoke animal headpieces. A free event. Mambo Jambo in Concert, Francis Church, Leyfields (B79 8JB): Saturday 13 May, 7.30pm. Musical sunshine from a multi-talented, multi-instrumental, acoustic duo. An upbeat feel-good concert mixing sounds and styles from around the world. Tickets priced £5. Sacred Heart Church (B77 2EA): Friday 2 June, 7.30pm. A cabaret tribute to the turbulent life and universally-loved music of a 20th century legend. Featuring popular songs performed by a talented vocalist and her piano accompanist. Audiences are invited to dress in 1950s outfits with a prize up for grabs for the best costume. Buffet food available. Tickets priced at £8.50 and £6.50 for concessions. Group tickets are available. 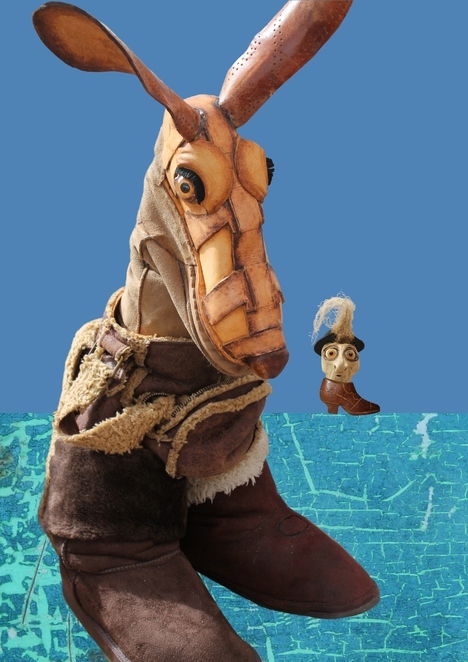 Garlic Theatre – Shoe Kangaroo and the Big Bad Boot, St Editha's Church (B79 7BX): Friday 18 August, 3pm. Charming puppet work and terrific clowning in this clever children's show by one of England's leading puppetry companies. Tickets priced £9 for adults and £5 children. Liberty Rocks Productions – The Wherever People, Tamworth Library (B79 7DN): Saturday 9 September, 11am and 2pm. Two sisters are travelling the world with their wagon, charged with the task of collecting and sharing all of the stories in existence. This free show comprises interactive theatre and storytelling and will celebrate the end of the library's Summer Reading Challenge. Tickets for all shows are available via the Tamworth Arts and Events website, in person from Tamworth Information Centre in Marmion House, Lichfield Street, or by calling the Box Office on 01827 709618. A transaction fee of £1 is payable on all online and telephone bookings. Touring Theatre is part of the two-year Arts in Unusual Spaces project funded by a £68,000 grant from Arts Council England, with match funding from Tamworth Borough Council and the local community. It includes a number of exciting initiatives for Tamworth, designed to bring the arts to all corners of the community. More information is available online. 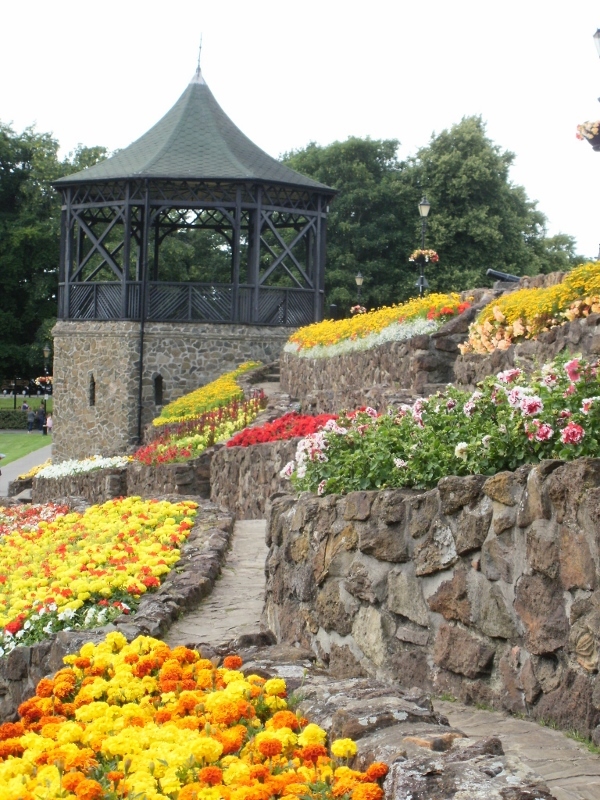 Andrew Barratt of Tamworth Borough Council said: "By taking a range of events out into the community, Arts in Unusual Spaces aims to provide performance and viewing opportunities for existing audiences, as well as hopefully inspiring new audiences to get involved. The Touring Theatre project is working with groups of volunteers to provide them with the skills and confidence they need to bring touring theatre productions to venues in the community on a regular basis. As well as broadening the use of community venues, this will hopefully make it even easier for people to experience theatre and the arts."